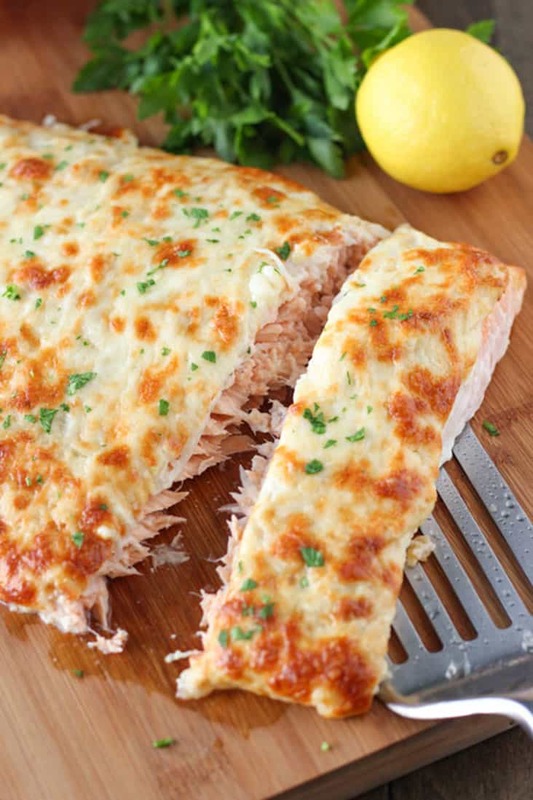 Easy Baked Salmon Recipes for Kids - 22 Ways to Love Fish! 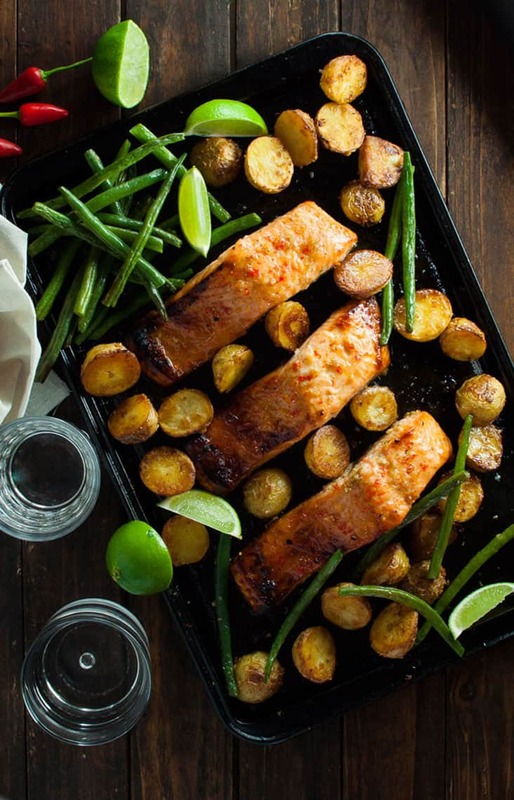 We’ve rounded up a collection of easy baked salmon recipes that taste so good the whole family will love them – and they’re great for dinner parties too! 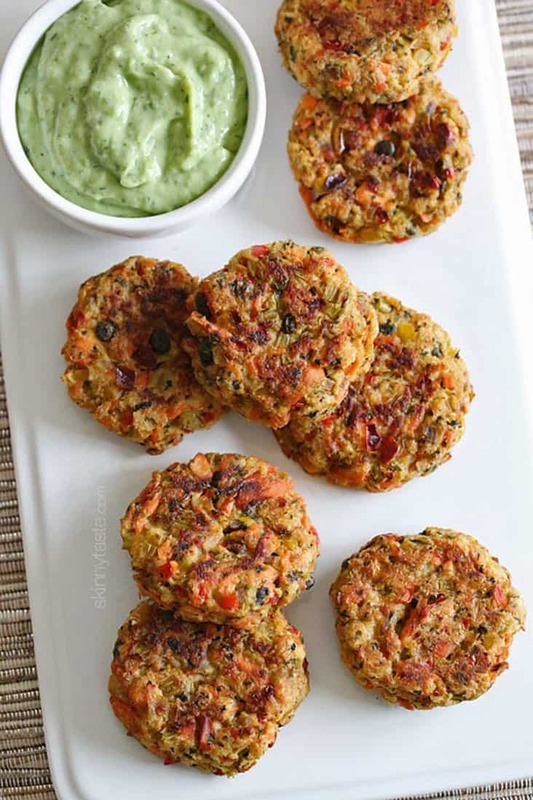 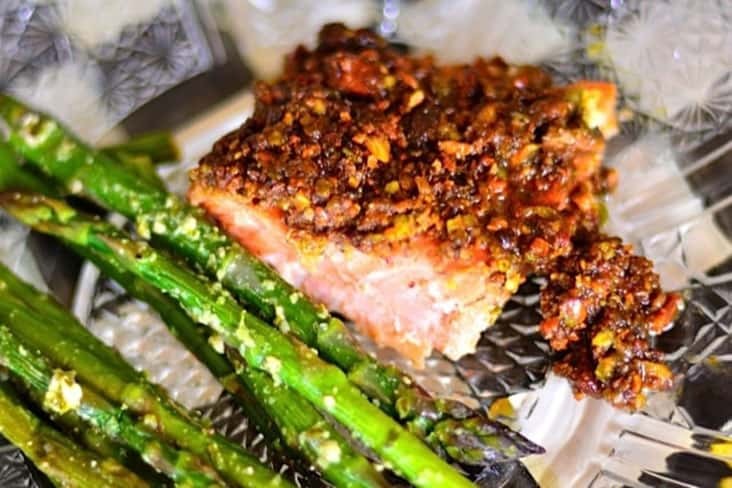 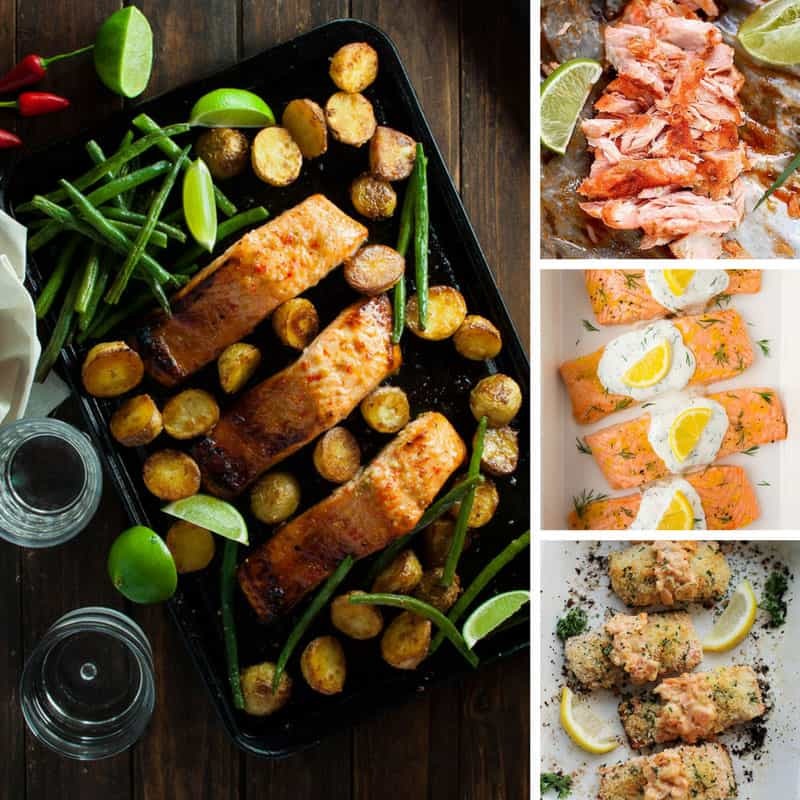 Easy Baked Salmon Recipes – 22 Ways to Fall in Love with Salmon! 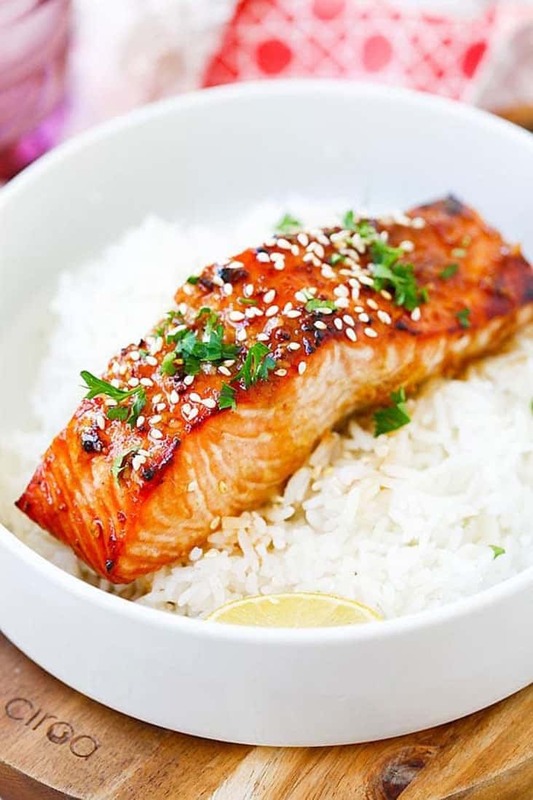 We bet you know that fish is one of the original superfoods right? 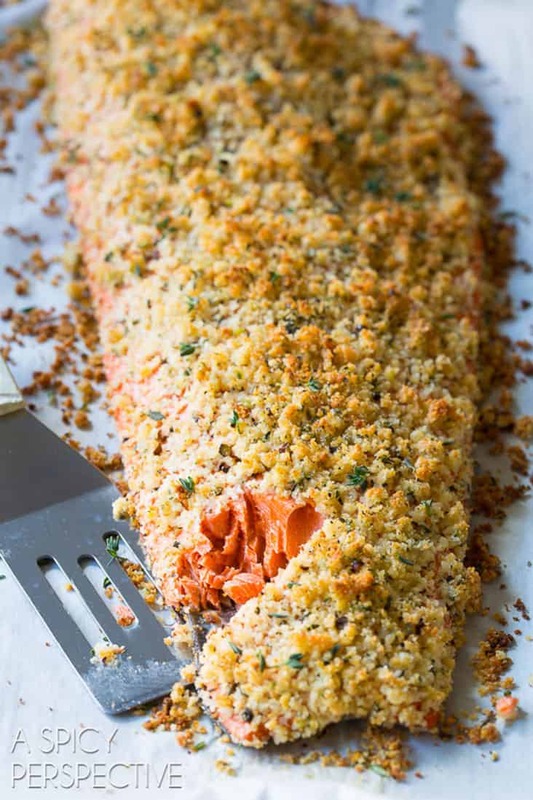 And that it’s a great source of omega-3 fats as well as being rich in selenium, Vitamin D, protein and low in saturated fat. 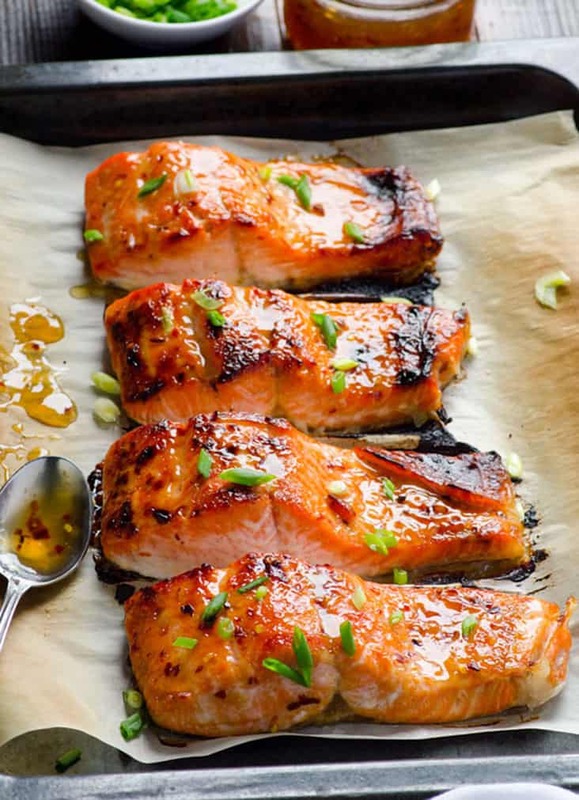 Research has shown that eating fish can help you fight heart disease because it lowers your blood pressure, improves blood vessel function and can ease inflammation. 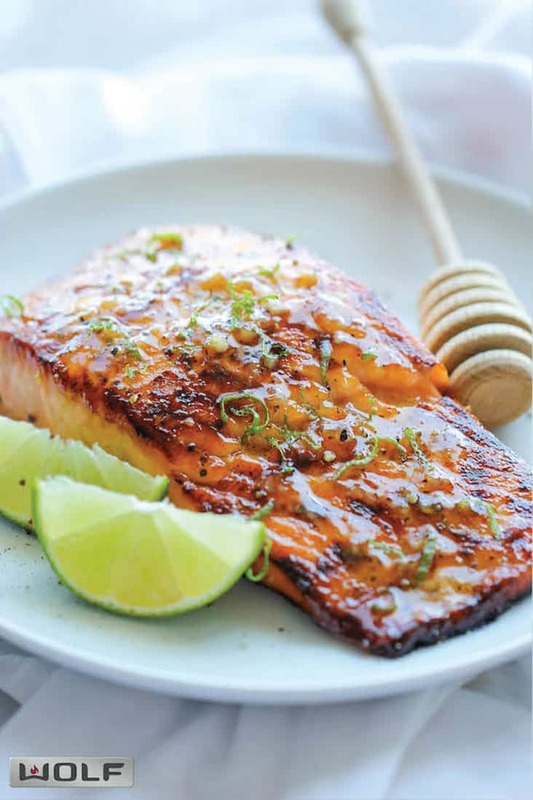 The benefits of eating fish are so great that the Dietary Guidelines for Americans and the American Heart Association suggest that everyone eats fish twice a week. 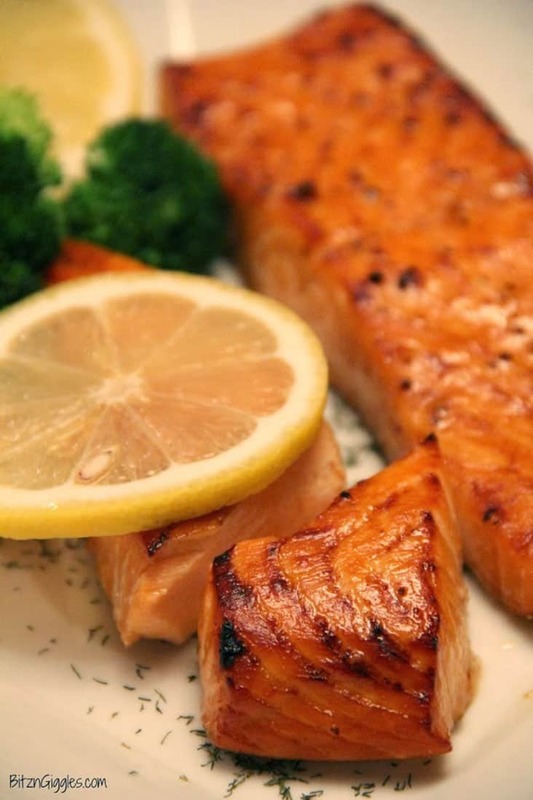 But surprisingly according to the folks at Harvard half of us only eat fish occasionally if at all. 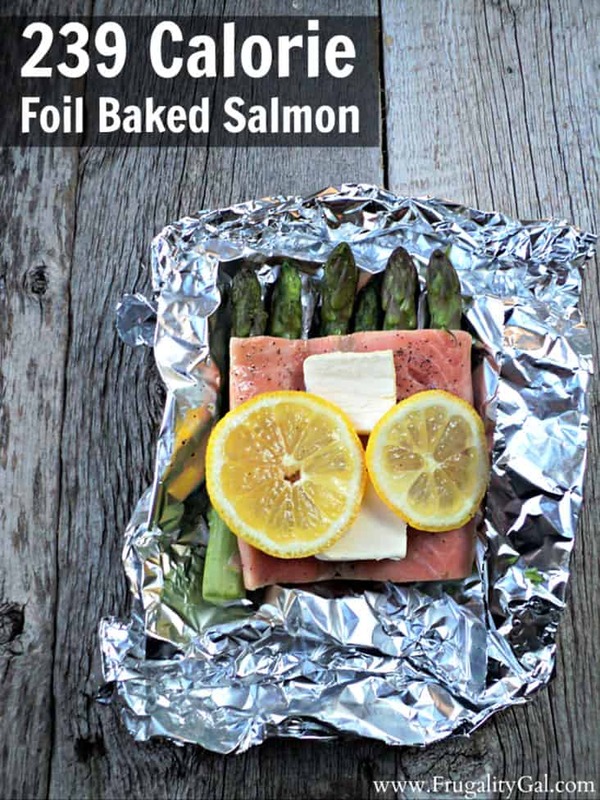 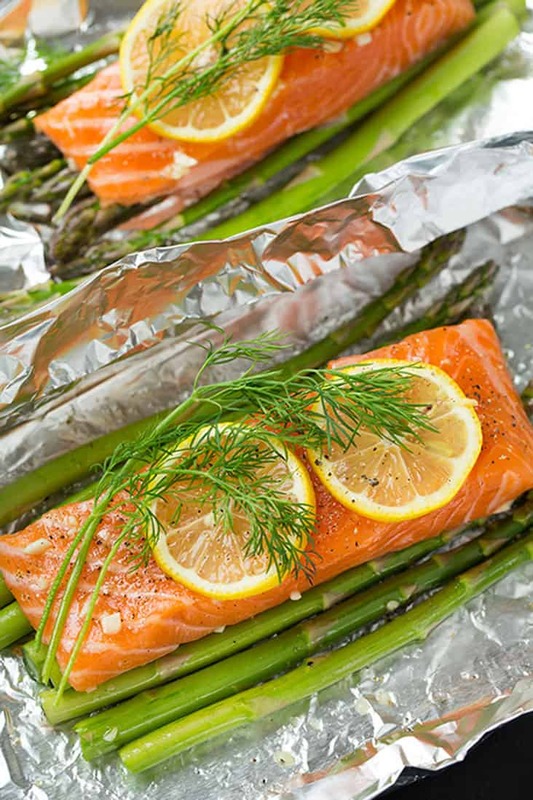 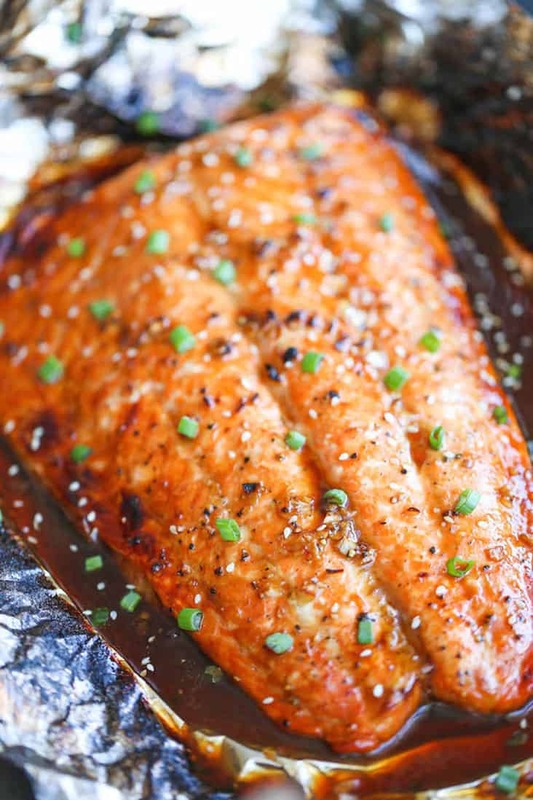 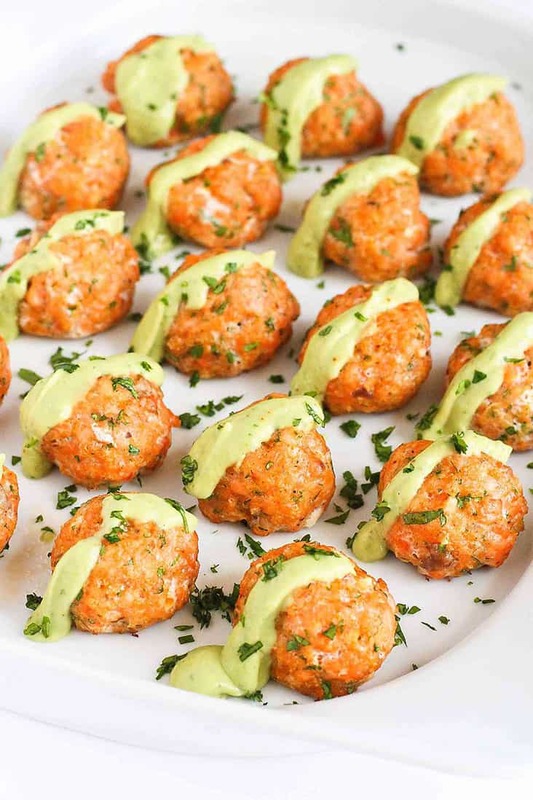 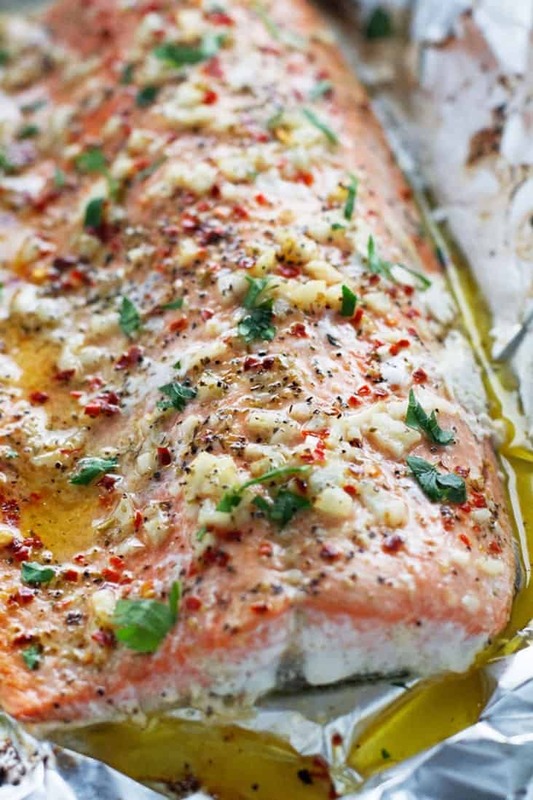 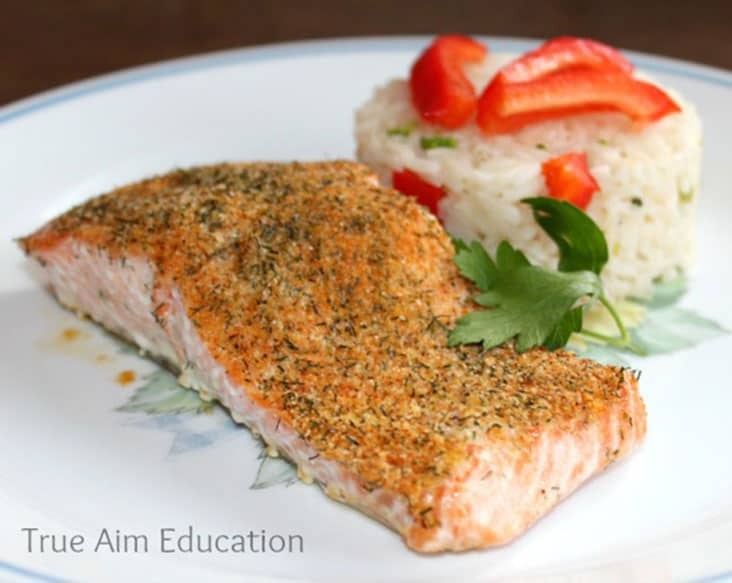 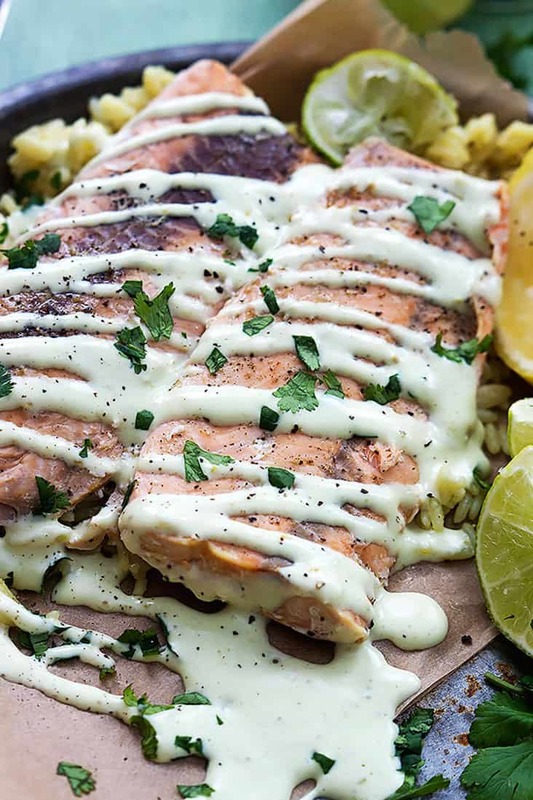 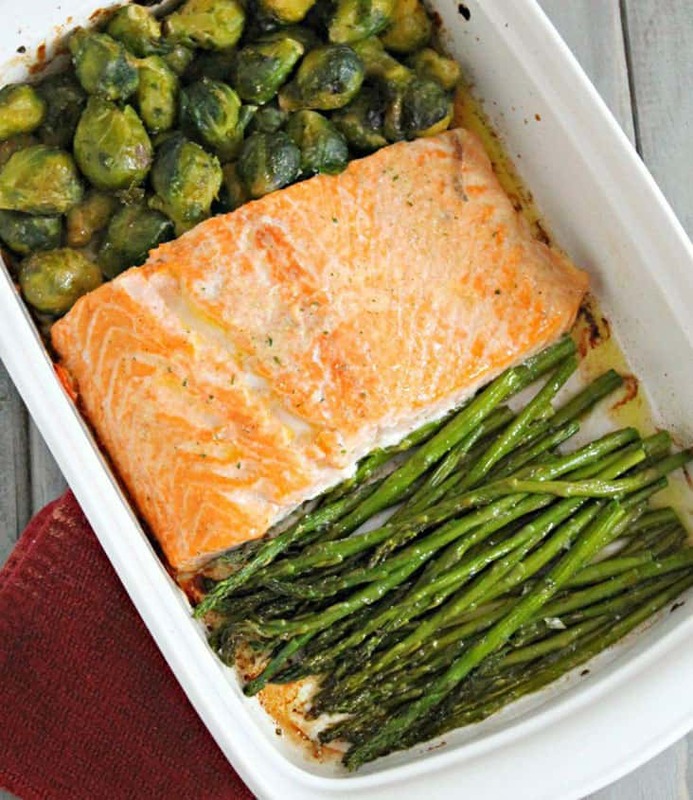 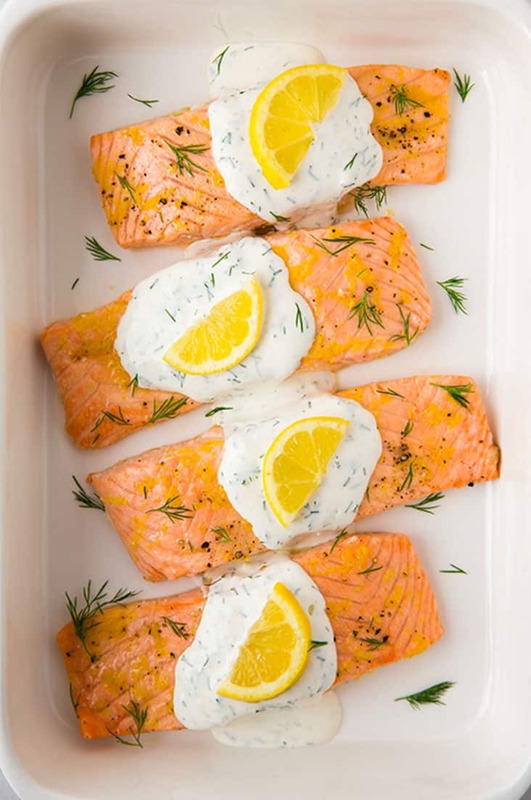 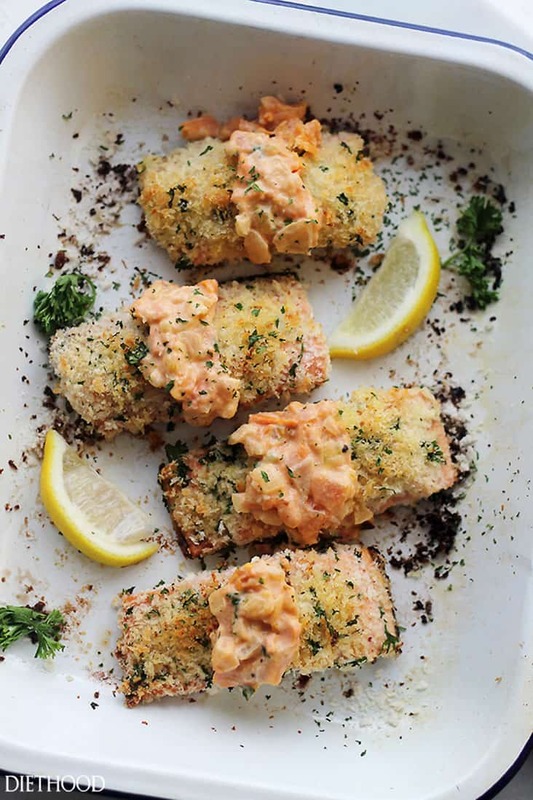 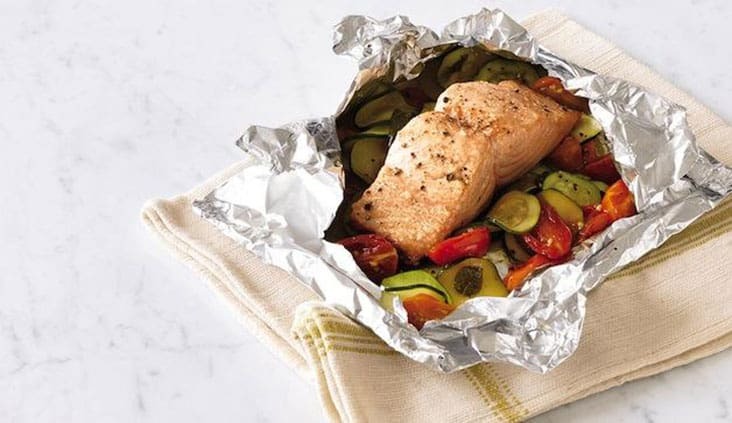 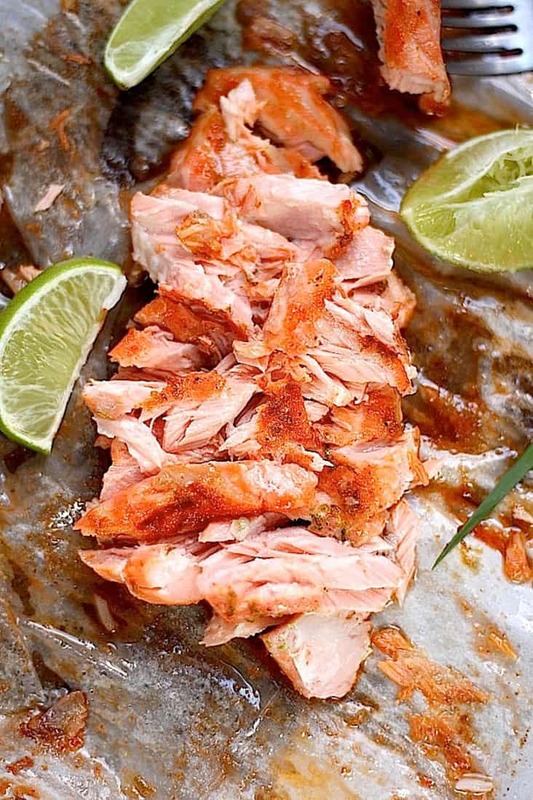 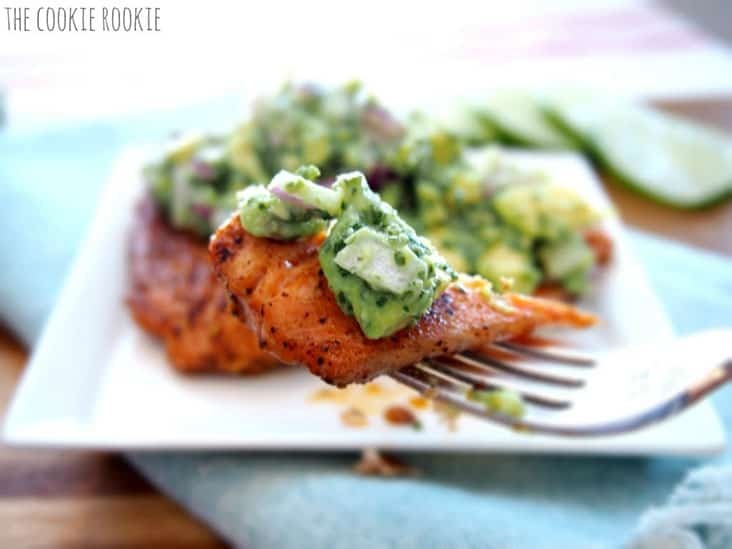 We hope this collection of easy baked salmon recipes will help you put that right!